Day 30: "30 in 30"
Last day of the challenge! I almost cried when I put the final pastel stroke on this painting and signed it. What a joy and a relief that I made it through 30 paintings in 30 days. It was a personal accomplishment for me, and I thank all who supported me in my endeavor. Thanks also to Leslie Saeta for sponsoring the challenge. This painting is called "Fog Roll, Blue Moon Ranch" (12" x 16"). When the fog rolls in over those mountains, which is really only in a blue moon, the scene has a calming effect on my soul. I was delighted to paint today in cool blues and cool and warm greens. 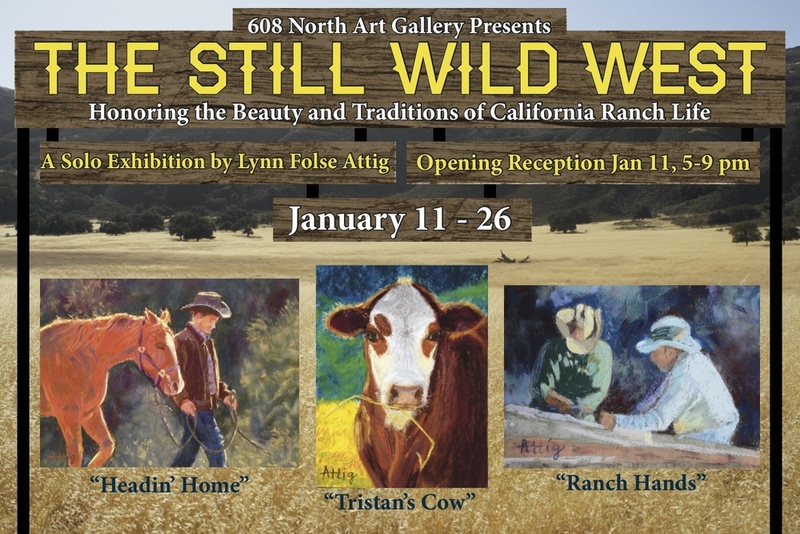 Now I am in a happy place, and I plan to frame all my work for a solo show, as well as make a book and calendar of the "All Things Ranch" theme. Time to celebrate! "Fog Roll, Blue Moon Ranch"